• The research tells us that students need to read during the summer to maintain their independent reading levels. In the fall, the impact of a student not having read during the summer months, combined with the fact that many of his or her new classmates did read during the summer may result in a reading ability gap that could potentially widen each year making it difficult for students to keep up with grade level reading expectations. • Research also tells us that we should encourage students to choose from a wide variety of books that will allow them to select books that appeal to their individual interests. 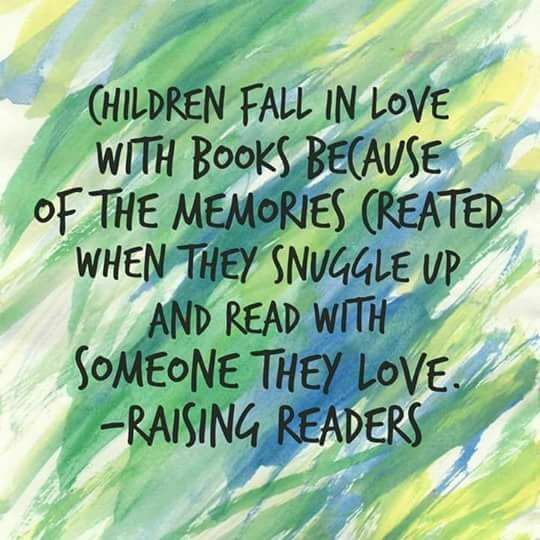 We want your children to look forward to the luxury of time that summer will provide and allow them to experience the joy of reading books they will love. We hope our students will anticipate the publishing of a new book by a favorite author with the same enthusiasm they await the release of a new movie or video game!